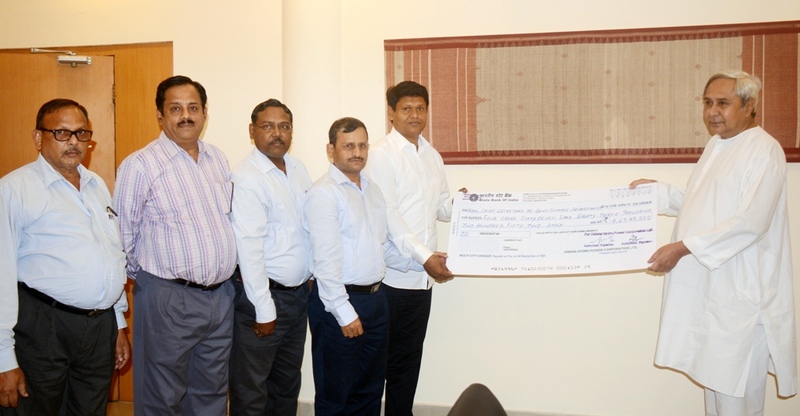 Odisha Hydro Power Corporation Ltd. a Gold Rated State PSU has paid an amount of Rs. 4,67,83,252/-as dividend to the Govt. of Odisha on 13th October 2015.